The Beveled Edge Online is your source for Alabama Football Art, Daniel Moore Prints, Framing, Autographed Photos and Gifts. We are an authorized Daniel Moore Retailer. If you don’t see the Alabama Football Prints you’re looking for just let us know. There’s a good chance we’ve got it. If we don’t, we’ll get it! 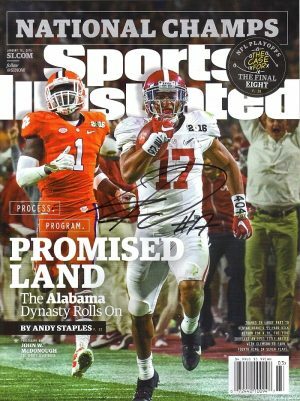 If you live in the Birmingham area, or you’re just passing through, stop by our shop and have a look at our incredible inventory of Alabama Football Art, Autographed Photos, Gifts and Memorabilia. You can also stop by our tent in Tuscaloosa on game days.